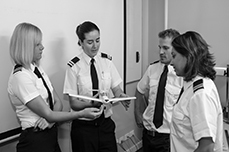 An RPL is the first step on your journey to becoming a pilot. 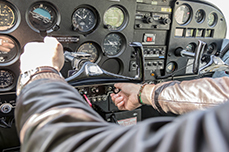 In this course you will learn how to control an aircraft safely. Correct instruction at this time of your training is vital as you will carry these skills through the rest of your flying. PPL is the next step. This licence will allow you to fly friends and family any where in Australia during the day in visual conditions. In this course you will build on the basics you have already mastered and be taught how to navigate. The theory component culminates with a CASA cyber exam which we can help you prepare for. Once you have passed the flight test you will be "free" to fly where ever you choose! After you have obtained a pilot licence you can add a Night VFR Rating allowing you to legally depart before first light and to arrive at your destination after last light. Also enhance your flying skills and to add other privileges to your licence. The Night VFR Rating requires a minimum of 12 hours dual flight training and one hour of night circuits solo. 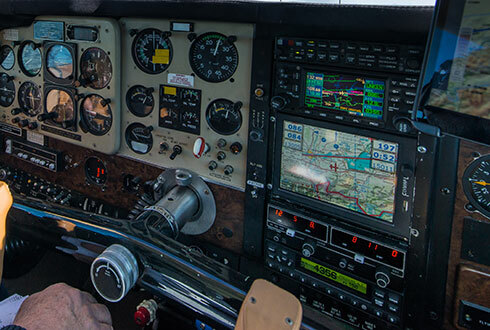 A CPL will allow you to begin your career as a pilot. 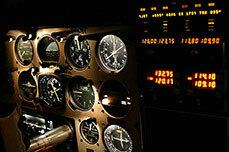 Here we will teach you the skills you require to posses to become an effective commercial pilot. We pride ourselves on graduating safe pilots who have been taught to the highest standards. The course is demanding and will require you to pass seven CASA theory exams as well as detailed flight training. Instrument Flight Rules (IFR) rating is required for flight in ‘non-visual meteorological conditions’. Rough translation: The weather is so bad you can’t see out the windows or you need to fly through cloud. It is a flight crew rating that indicates that a pilot is qualified to fly an aircraft bysole reference to the aircraft’s instruments. Full time 8-10 weeks, part time 12-15 weeks.